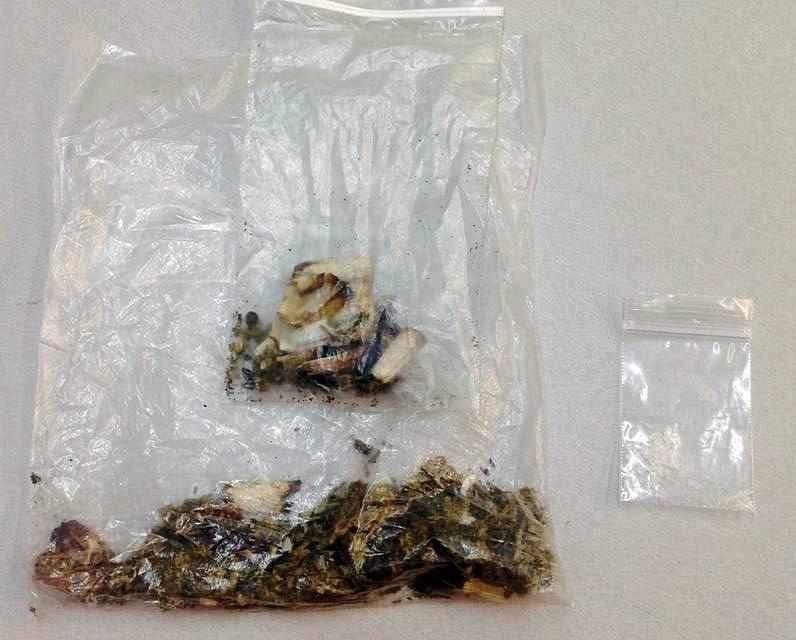 Meth, Marijuana and Tampering with Evidence, Officers Arrest 2, CORRIGAN, May 31, 2014 - Late in the night on May 31, 2014, Corrigan Police Officers received a complaint of marijuana being smoked in the area of 600 Woodard Street. When Officers James Hight and Michael Powell arrived, they spoke with Joseph Lewis, 31, of Corrigan. The officers could smell a strong odor of marijuana emitting from Lewis. Lewis admitted to possessing 8 grams of marijuana and .4 grams of methamphetamine. At this time the land lord showed up and stated that Lewis had been with another male subject the same evening who was working on his home. 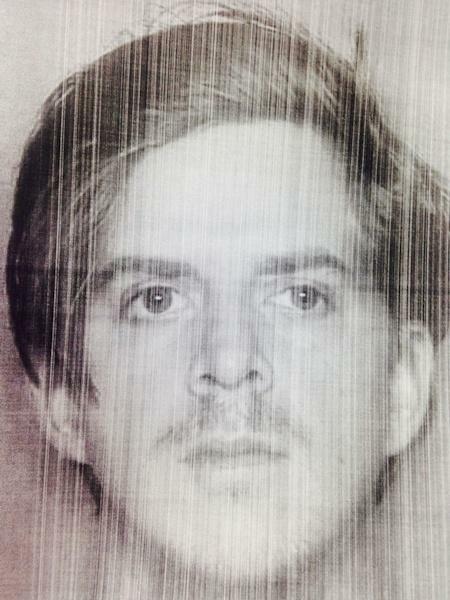 Lewis told the officers that his friend, Charles Waldrep, 34, of Huntington, had left just prior their arrival. Officers went with the land lord to his residence and made contact with Waldrep. The home owner asked that we walk thru the home to make sure no drugs were located. While looking through the home officers could hear the toilet running. 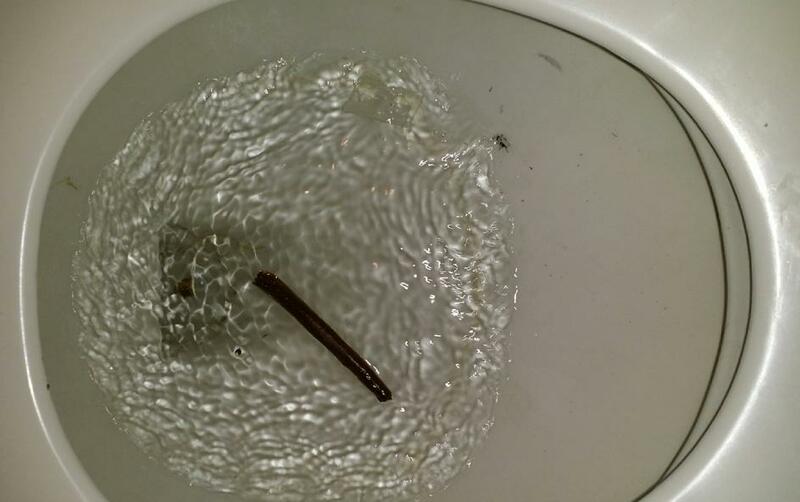 A quick look at the toilet and a marijuana cigarette and .4 grams of meth was floating in the toilet. Waldrep told the officers that he had attempted to get rid of the contraband so the officers wouldn't find it. Also located in the Tank of the toilet was a light bulb that had been modified to consume methamphetamine. The officers arrested Charles Waldrep for possession of a controlled substance (felony), possession of marijuana and tampering with evidence (felony). Joseph Lewis was arrested for possession of a controlled substance (felony) and possession of marijuana. Tampering with evidence: Officers found Charles Waldrep trying to flush away evidence.